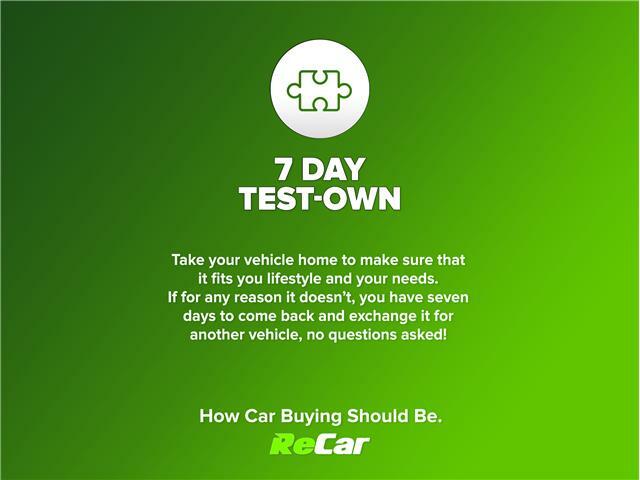 7-PASSENGER ENCLAVE LEATHER AWD WITH HEATED LEATHER AND BACKUP CAM! 6.2L | 6-SPEED | PERFORMANCE PKG. 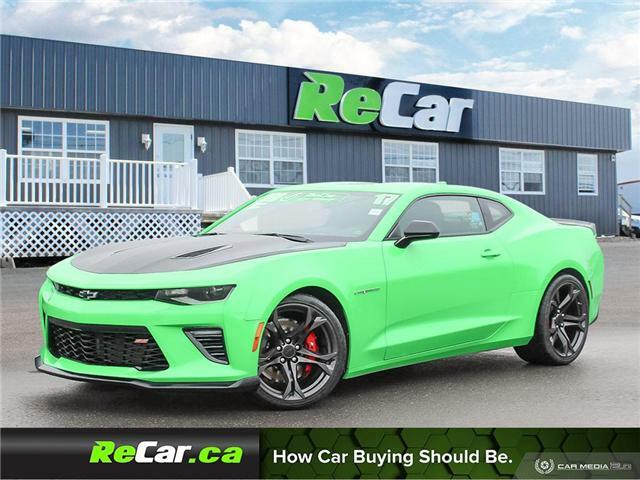 6.2L 6-SPEED CAMARO SS COUPE WITH PERFORMANCE PACKAGE! ONLY 8,000 KM!! 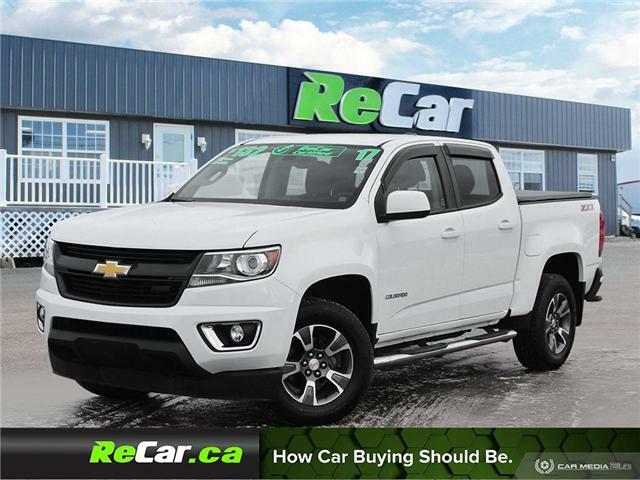 COLORADO Z71 CREW 4X4 WITH HEATED SEATS AND BACK UP CAM! 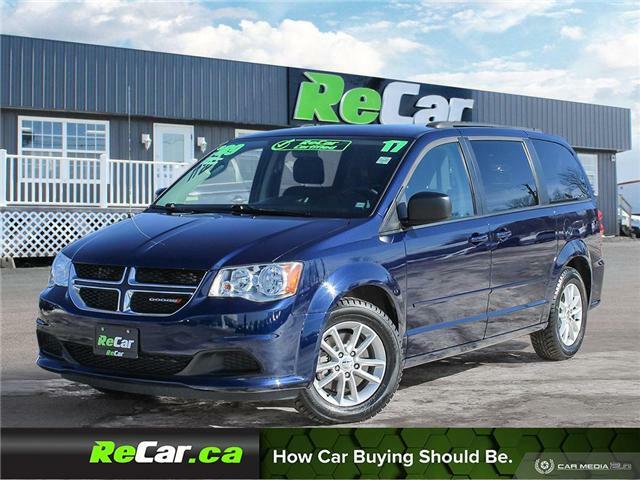 GRAND CARAVAN SXT WITH FULL STO & GO, NAV AND BACK UP CAM! 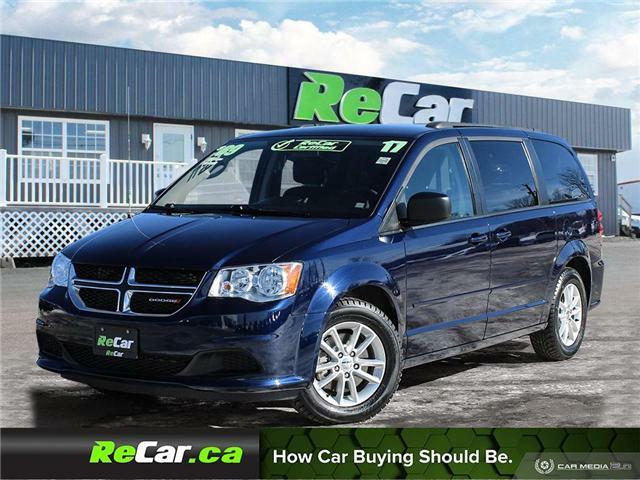 7-PASSENGER GRAND CARAVAN SXT WITH NAV AND BACK UP CAM! EXPLORER SPORT 4X4 WITH HEATED/COOLED LEATHER, NAV AND BACK UP CAM! REDUCED $1,000! 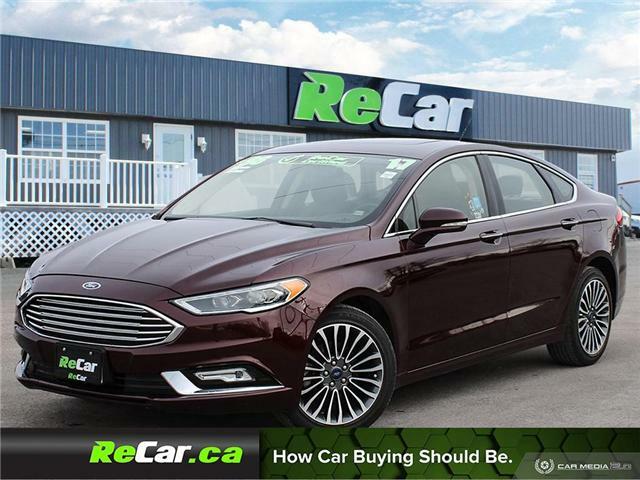 FULLY LOADED FUSION SE WITH HEATED SEATS AND BACK UP CAM! FUSION TITANIUM AWD WITH HEATED LEATHER, NAV, BACK UP CAM AND SUNROOF! REDUCED $1,000! SIERRA 1500 DENALI CREW 4X4 WITH HEATED/COOLED LEATHER, NAV, BACK UP CAM AND SUNROOF!